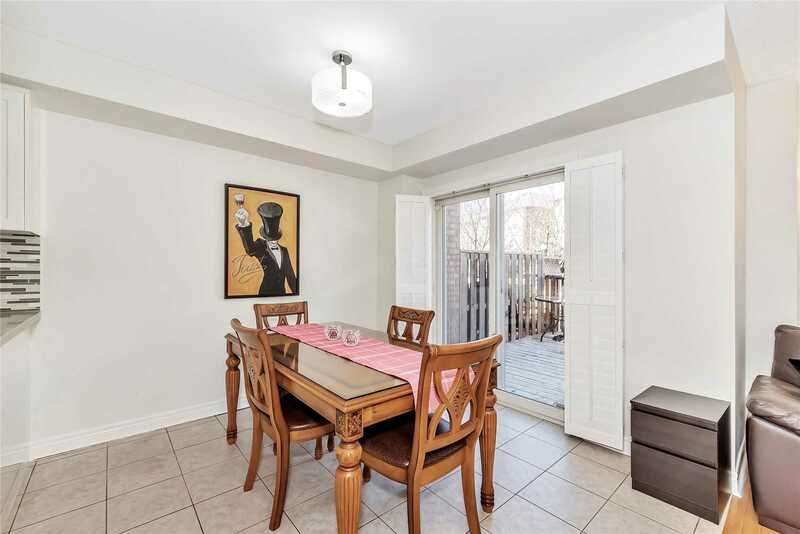 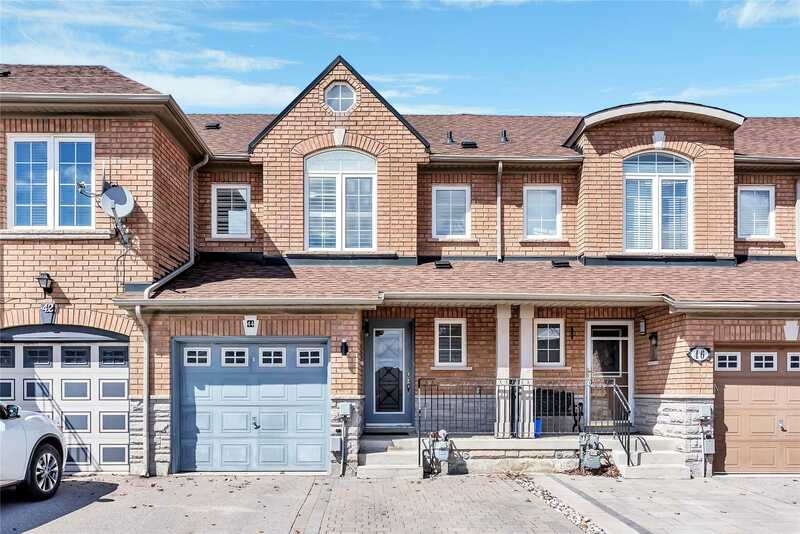 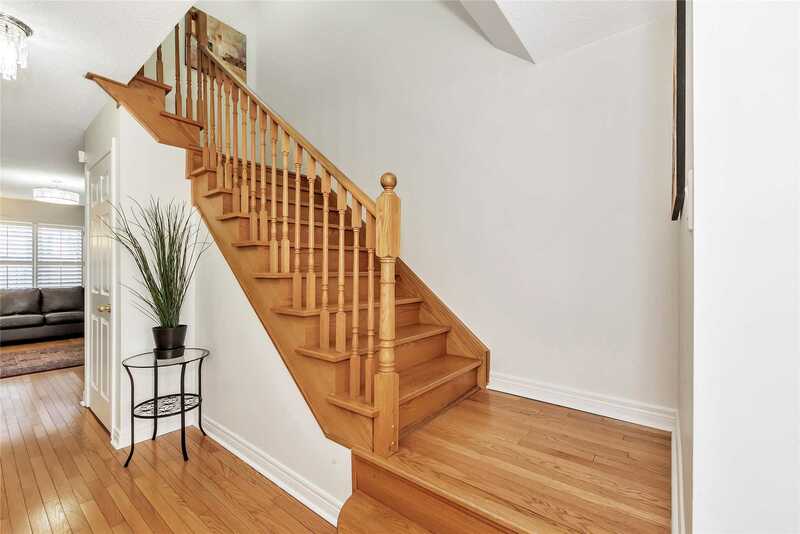 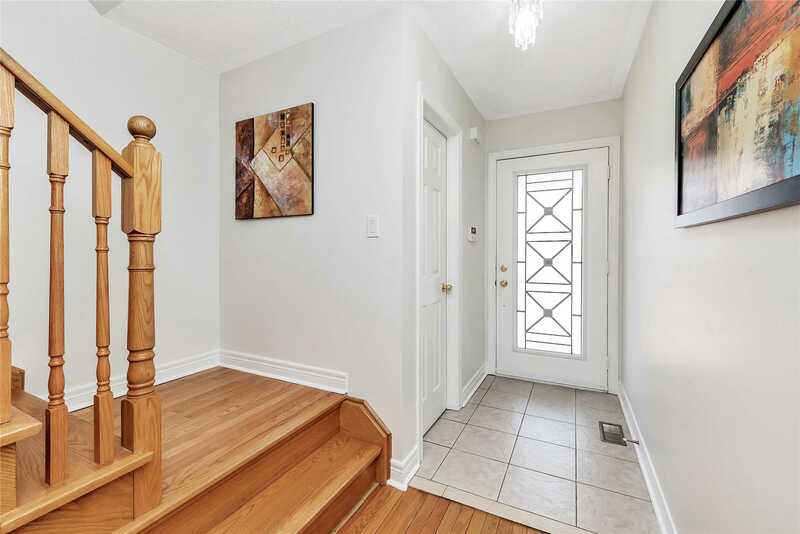 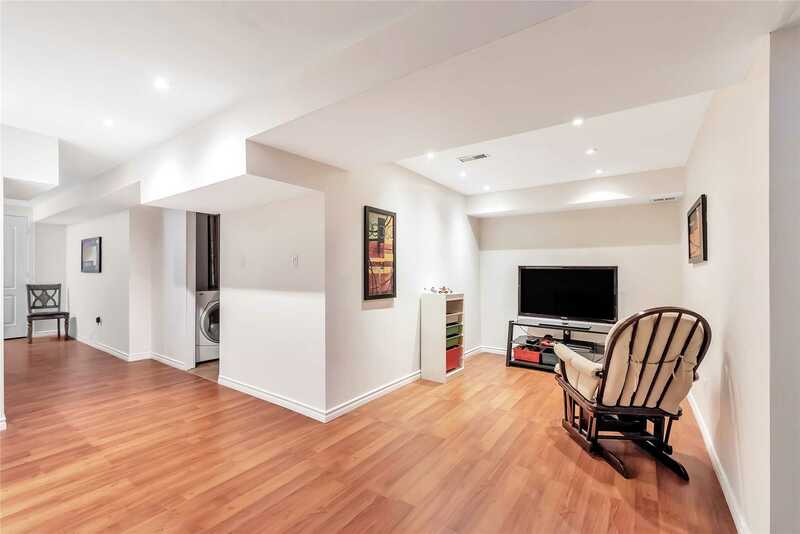 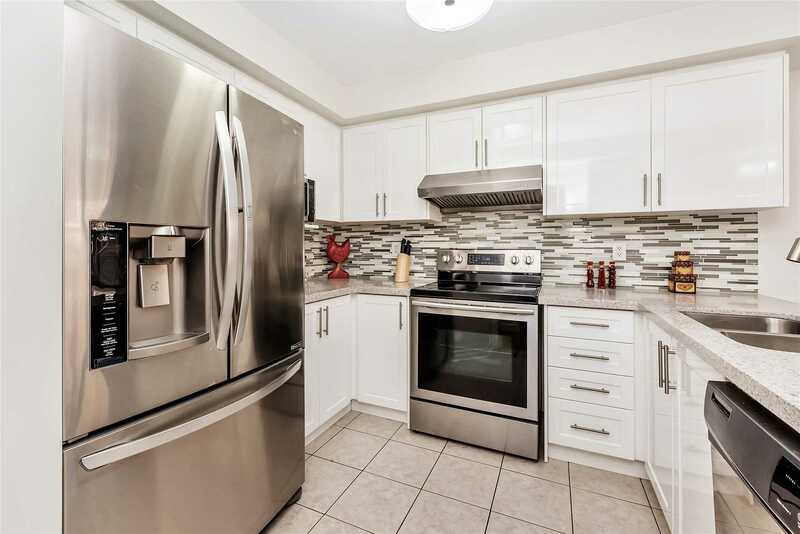 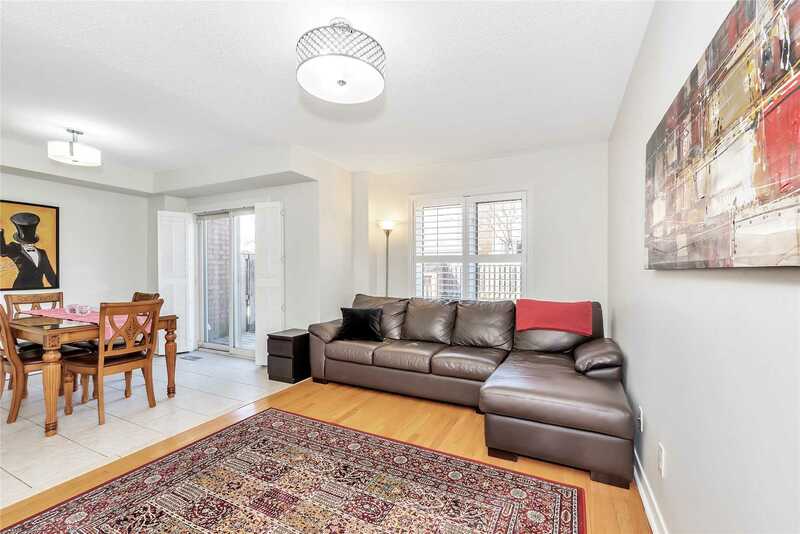 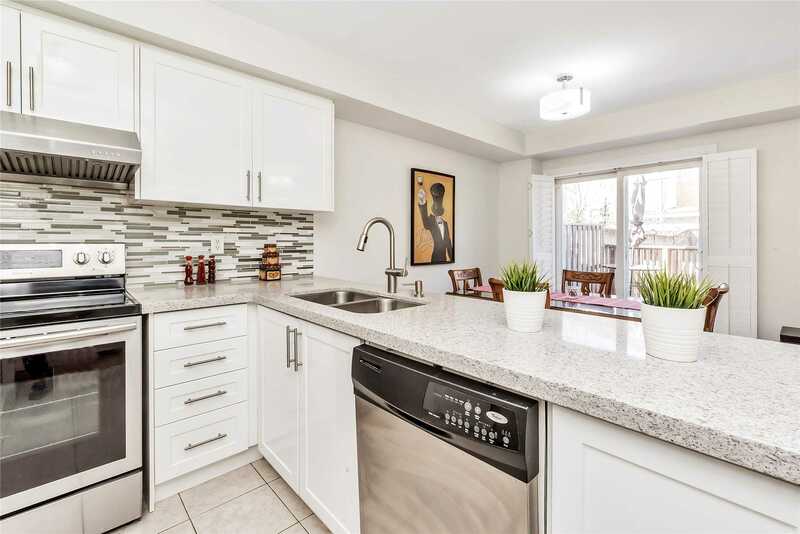 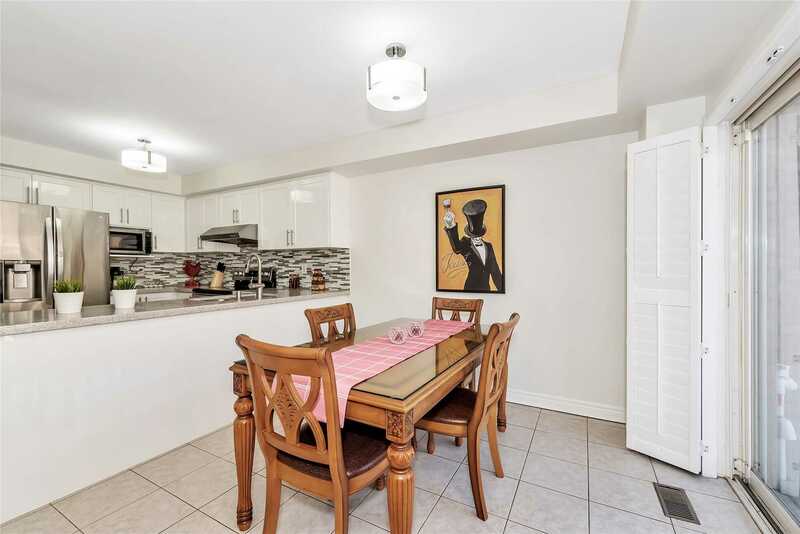 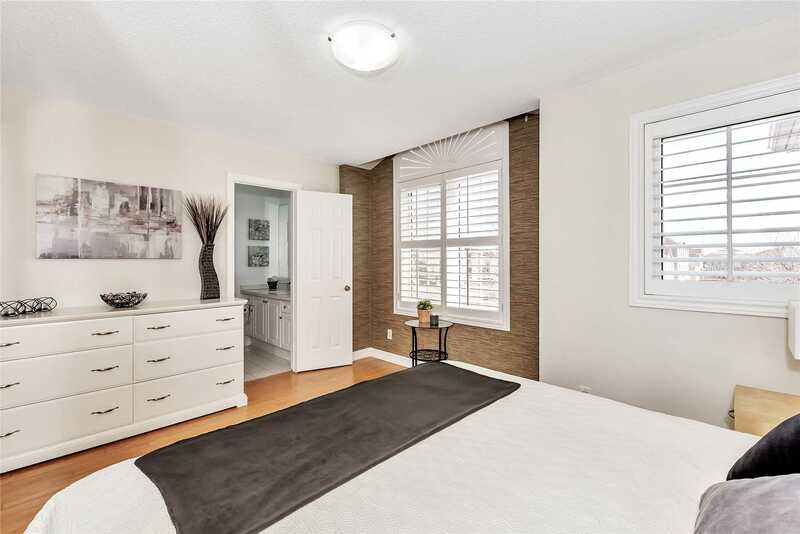 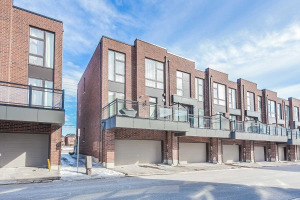 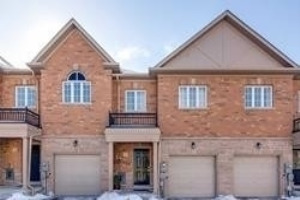 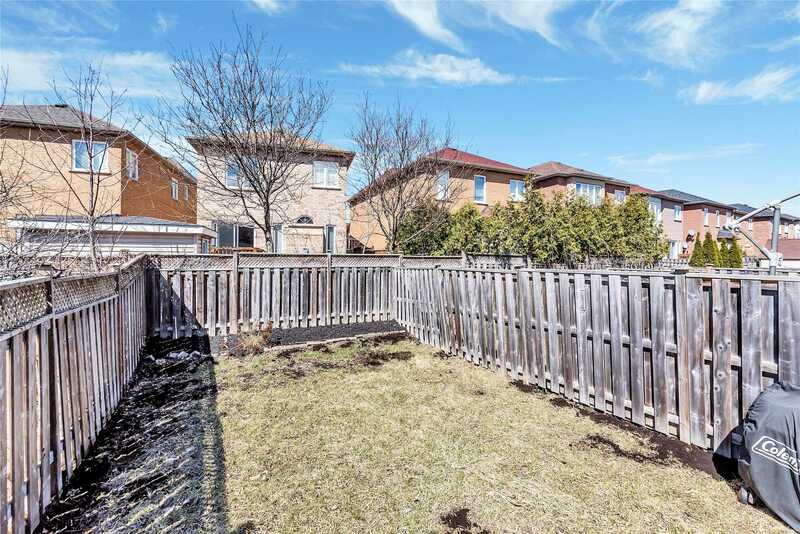 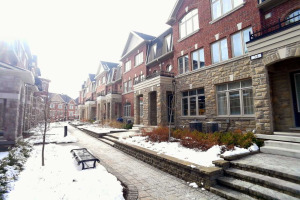 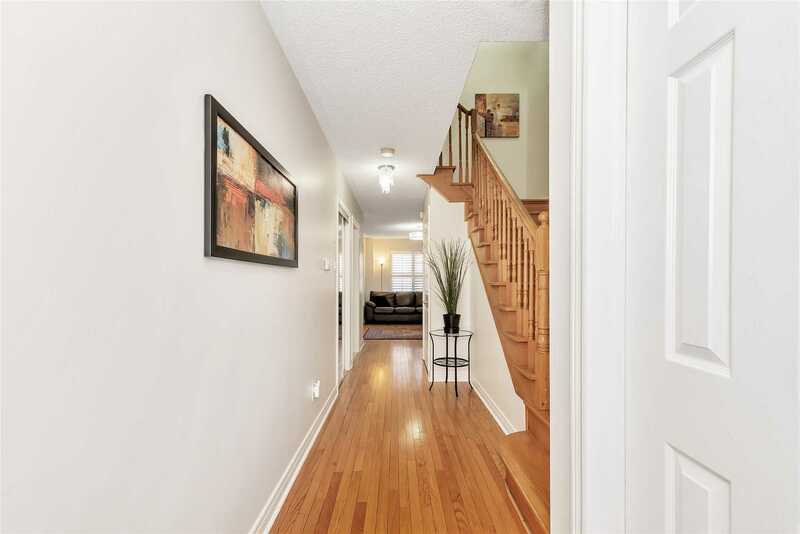 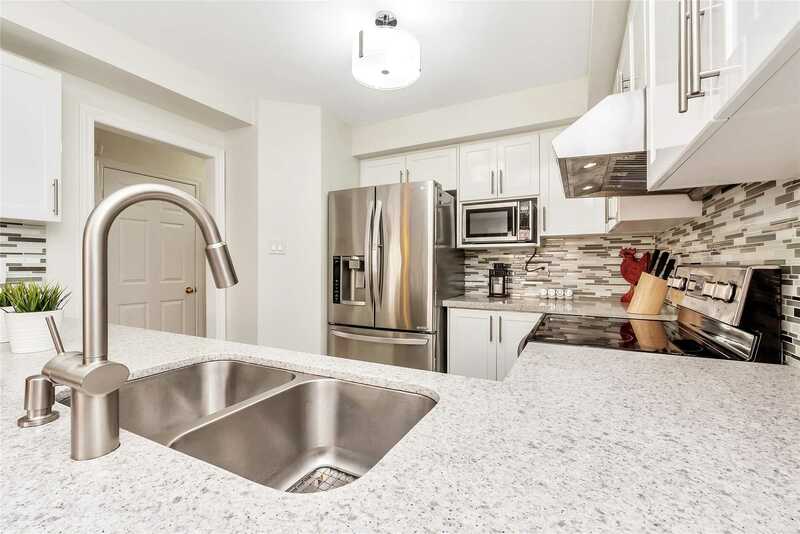 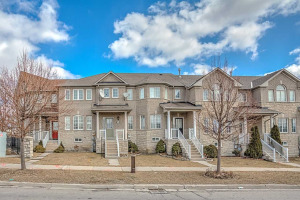 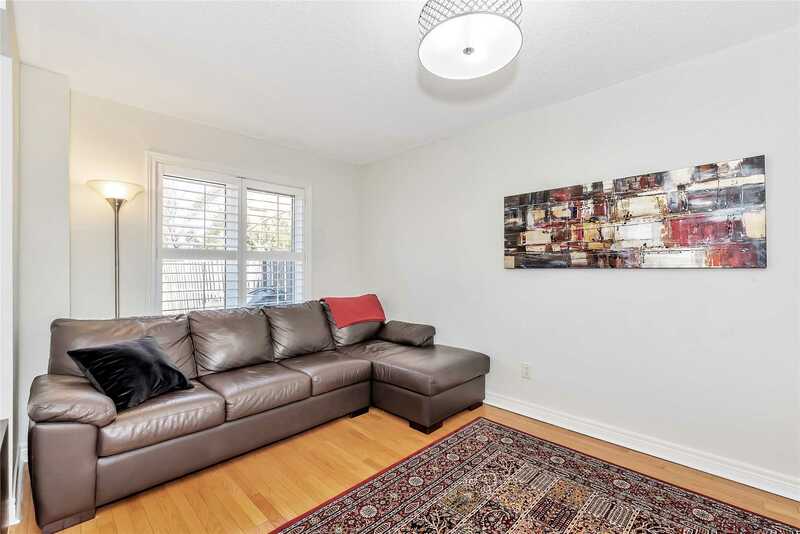 This 3 Bedroom Updated Thornhill Woods Townhome Is The Sweetest Around, It's Pure Maple Sugar. 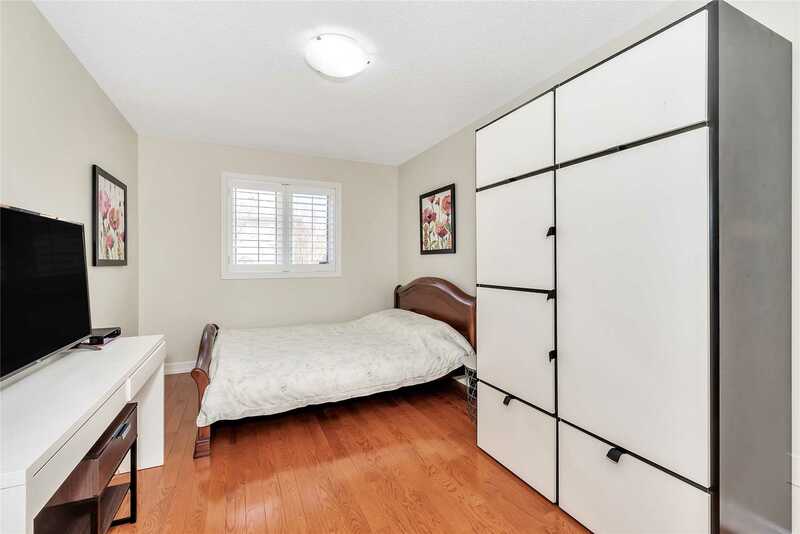 From The O/C Fam Rm, Fresh Chic Paint To The Stunning Reno'd Kit. 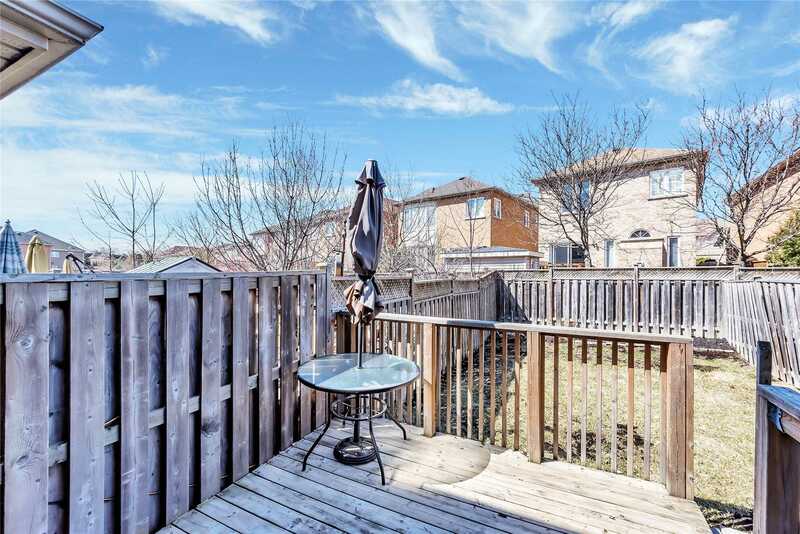 W/Grnte,S/S Appl's & Custm Bcksplsh,You'll Be Wowed.Family Szd Breakfst Area W/W/O To Deck/Fencd Yrd. 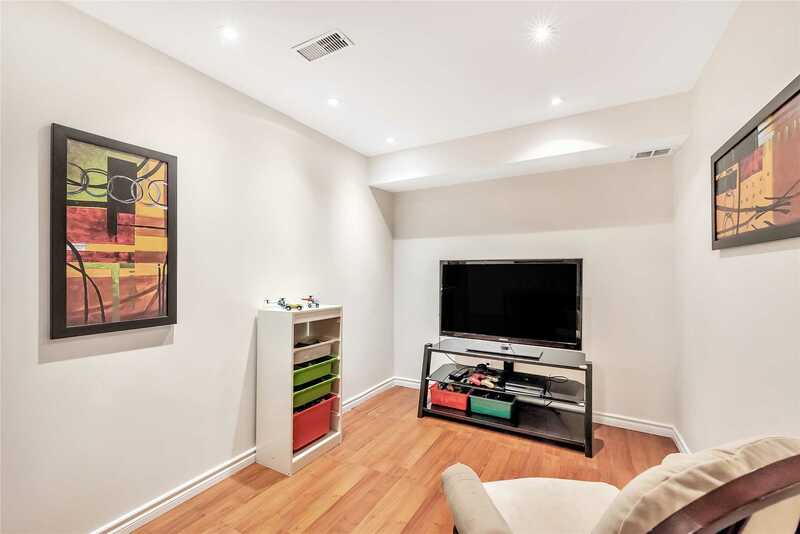 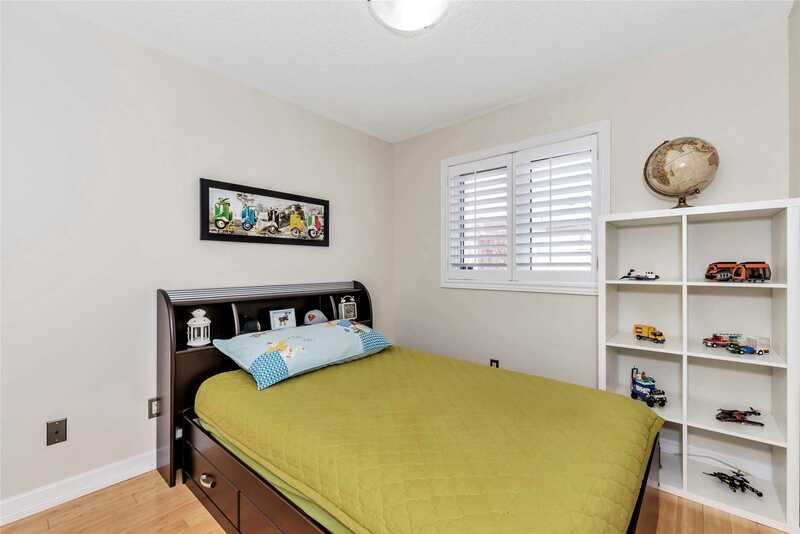 Spacious Bdrms All W/ Hrdwd Flrng, Incl;Zen Like Mastr W/ Ensuite. 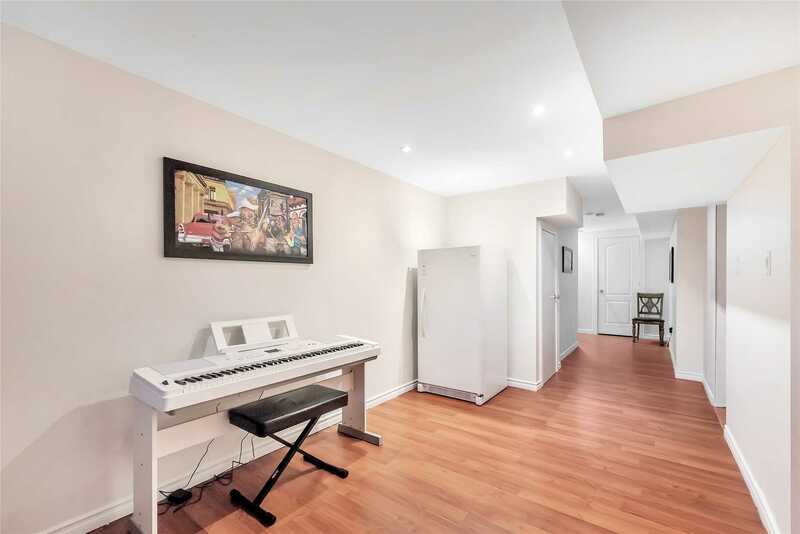 Fully Fnshd Bsmt - Rec Rm & O/C Office. 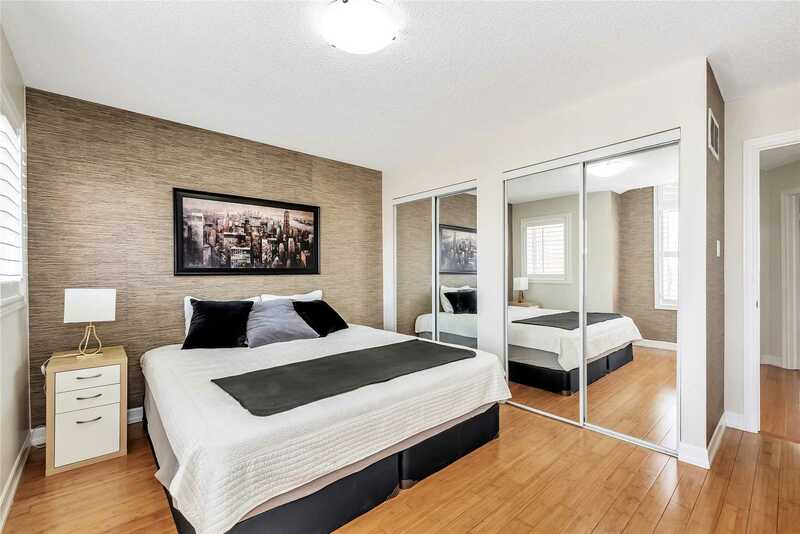 Did We Mention The Front Intrlck Prkng Pad!Don't Miss Out On Your Sugar Rush,Offer Today.